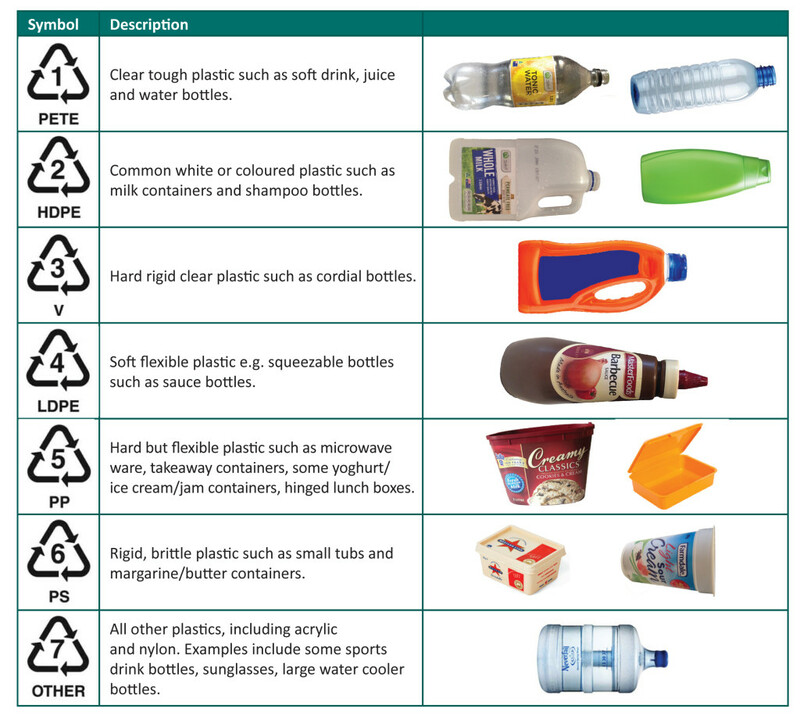 It can be confusing working out what plastic items are acceptable in your mixed recycling bin. The easiest thing to do is look on the bottom of the product to see if it has a plastics identification code on it. Within our mixed/commingled recycling, KS Environmental accepts all plastics with codes 1 – 7. Most councils accept all of these codes too, but if you are unsure check with your local council. The below is a quick reference guide of what type of plastics relate to the codes. Click here for a printable version of this. Please note: this is an indication only of what type of products might fall in the 1-7 categories. This can differ amongst brands so please check the item first to ensure it can be recycled. It is not necessary to remove caps. Scrape containers free of leftover content but rinsing thoroughly is not required. If you aren’t sure or if the item doesn’t have a code on it – please dispose of it in the general waste bin. DO NOT dispose of plastic bags in your recycling. If you can, save up your bags and take them to your a local supermarket – most have plastic bag recycling schemes in place. If you have any questions on plastic recycling or are interested in finding out more about setting up a collection for your mixed reycling please do not hesitate to contact us. 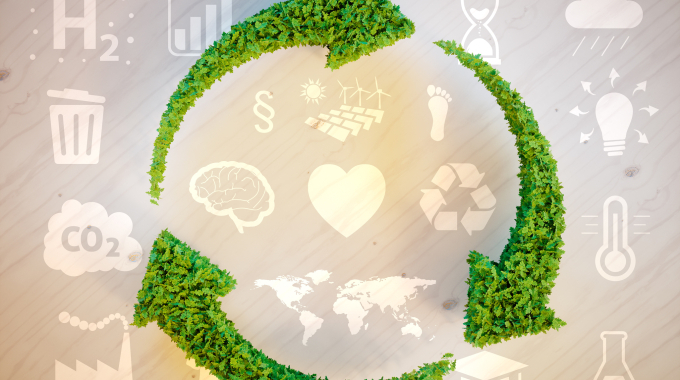 Waste Management Hierarchy – explained! Thanks for the tip about not having to remove caps when recycling plastic. I have a big occasion with the family for a reunion that will require getting plastic caps, and afterward, when we’re done, I would like to be able to recycle them properly. It’s also helpful advice to know that if you don’t see a code, you can get rid of it in a general waste bin. Hi Cheryl, KS Environmental only operates in Victoria. But I have had a look online for you and on the ACT Government website it says you can recycle plant pots that have Plastic identification codes or recycling triangles 1, 2, 3 & 5. It doesn’t matter if the container has left over residue in it. Empty or rinse if necessary. Hi I would like to know what household products/containers are ABS plastic. I have a project where I need to use recycle ABS plastic in the home environment. ABS plastic is something we don’t generally come across within our mixed recycling collections. I have done a little bit of research and from what I can see it is generally not used in food packaging. Some containers that might be made out of ABS include cosmetic jars and small plastic storage containers. It states: Among the most widely identifiable are keys on a computer keyboard, power-tool housing, the plastic face-guard on wall sockets (oftentimes a PC/ABS blend), and LEGO toys.